Indie and Small Press Author Blog Hop! 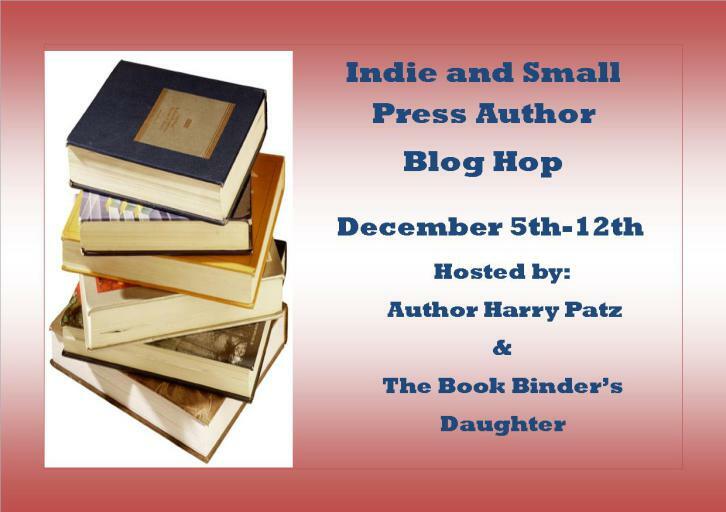 Welcome to the Indie and Small Press Author Blog Hop! And thanks for stopping by. The purpose of this blog hop is to promote indie authors (like myself) and perhaps introduce you to some new writers. Thanks to Harry Patz and Melissa Considine Beck (The Book Binder’s Daughter) for hosting and starting this hop. Melissa and I met a few months ago, when she read and reviewed my latest novel, Best Seller. Have you discovered a new author this year? Let the world know! And by leaving a comment below, you’re entered in a giveaway! See, it’s a good thing to follow my blog – I’m always giving stuff away. 🙂 This contest will award a $15 Amazon gift card to one randomly-chosen winner (I use Random.org, so no Rafflecopter entries on this one). Click here to view the other participants and be sure to visit their blogs – there are plenty of giveaways! Congratulations to Courtney Whisenant, winner of the $15 Amazon gift card! Courtney, I sent you a friend request so we can coordinate things. I read my first book by Erik Larson; Devil in the White City. I loved it…so engaging! I started reading Susan Woods Fisher books The keeper series, I am not sure she is extremely new but I stayed up really really late to finish that series. Isn’t it great when a book is so good you lose sleep?! Margaret Skea is one I discovered. Thank you for the giveaway. Great post! Thanks Mrs. Reynolds for this! This is an awesome book hop to learn about other authors!!! Great page! Tamie Dearen is one of my latest discoveries. I have a pretty long list of authors I have discovered this year – Kate Breslin, Caryl McAdoo, Carl Ann Erhardt, Ane Mulligan and I could go on. Always glad I found your books. That one is in my TBR pile! 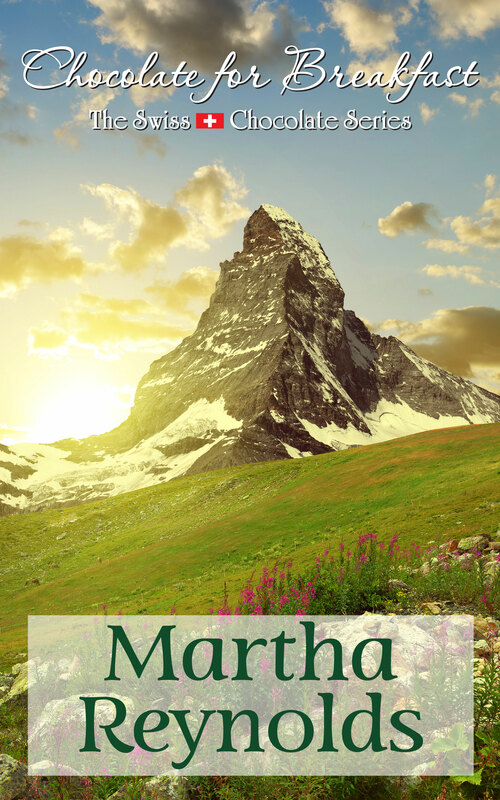 Great Martha – good luck in the hop! Thanks, Harry, for hosting with Melissa! Good morning! I have discovered many new and not so new Authors in the past 6 months. Here are just two that i will mention, Anne Marsh who wrote Tempted by the Pack: Blue Moon Brides, Book #1 which is free on amazon right now and Sarah Gai who wrote Curve My Song ( the curvies book 1 ) which is also free on amazon. I have only been on line about a year and am blown away by all the wonderful Authors i have met and great books i have read and will continue to read. Your post looks fantastic, Martha! Thanks so much for participating!